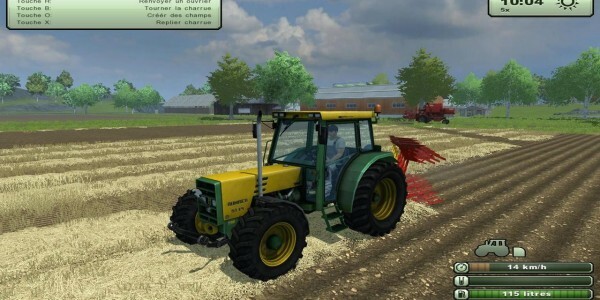 Farming Simulator 2013 is a farming simulator game and the 5th game in the farming simulator series developed by GIANTS Software GmbH and published by Focus Home Interactive. 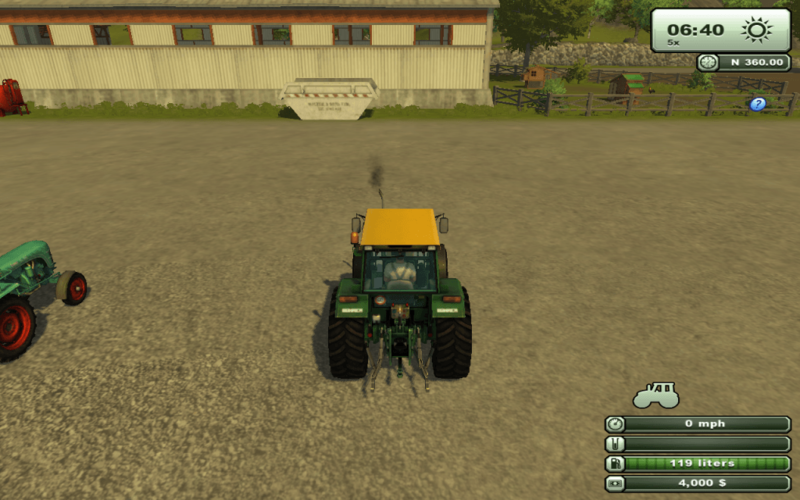 Farming Simulator 2013 was released on October 25, 2012 for Mac, Xbox 360, PlayStation 3 and Windows PC. 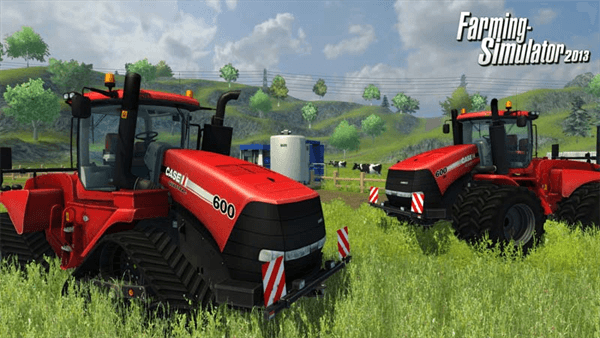 Farming Simulator 2013 contains many more brands, features, and upgrades. Potatoes, sheep, and chickens are some of the new features available. 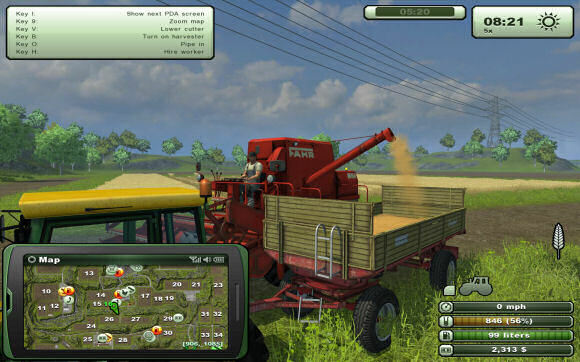 Many of the machines and brands from the 2011 edition will return. All machines except for Lizard are authentic. i downloaded the game, found a code for it but it wont run without the disc, what d i do?